It is no secret that political parties hold different views with regards to the land expropriation without compensation debate, however, during the land indaba hosted by City Press and Rapport on Wednesday political parties reached consensus on one thing: They all seemed to agree that the land conversation was long overdue in South Africa. The Democratic Alliance’s Thandeka Mbabama got the ball rolling as she credited the Economic Freedom Fighters for tabling the motion of land expropriation before Parliament saying “were it not for the EFF the issue of land would not have been a public debate”. Mbabama said the issue was not in the need for the amendment of the Constitution but lay in the hands of the current ruling party and its failure to redistribute land in all its time in power. 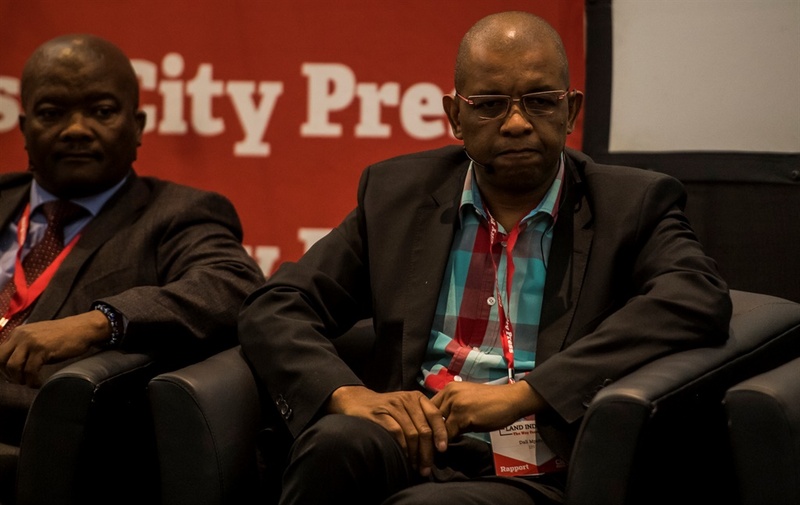 EFF national chairperson Dali Mpofu, however, begged to differ. He said that, not only was there a need to amend the Constitution, but it should go as far as “the state being the custodian of all the land and later redistribute it accordingly to all South Africans, black, white, tall, short, fat or skinny”. Mbabama argued that adopting such a model of land redistribution would come at a great risk. United Democratic Movement leader Bantu Holomisa also weighed in, saying all this talk of land expropriation was just scaring many South Africans because he did not see it amounting to anything. “We need to stop scaring South Africans, there will not be any amendment of the Constitution because the two main parties [the ANC and the EFF] who could vote together to make this possible don’t see eye to eye on the merits of land expropriation,” argued Holomisa. He said his party was in favour of land expropriation but was against the amendment of the Constitution. 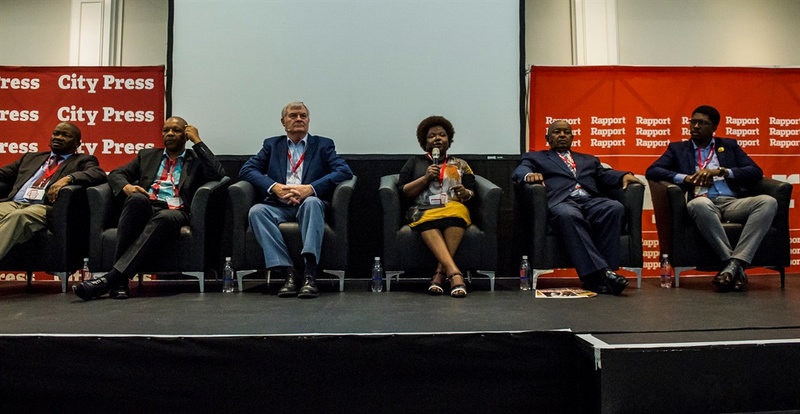 Mpofu, however, argued that the only scaremongering that was happening was with regards to the EFF’s stance on the issue of land expropriation. The IFP’s Mkhuleko Hlengwa said that the EFF was sugar-coating its stance since what it was calling for was not expropriation but amounted to the nationalisation of land instead. Despite the differences in opinion on the manner in which land redistribution should be carried out or not, all political party representatives seemed to agree on the fact that the conversation on land was one that “has been long overdue” and one that needed to be “approached careful and with consideration for all South Africans”.